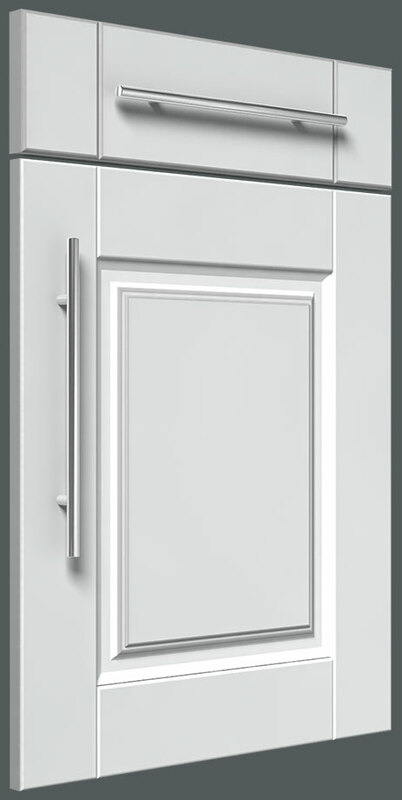 With beautifully detailed cabinet doors and unsurpassed durability, the Stratford kitchen design is the perfect choice for a classic look. 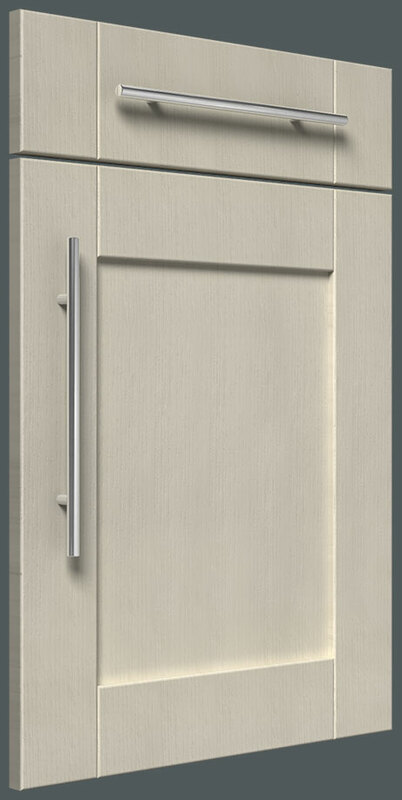 The kitchen cabinets feature easy-to-clean surfaces making the range a great choice for young families and busy households. 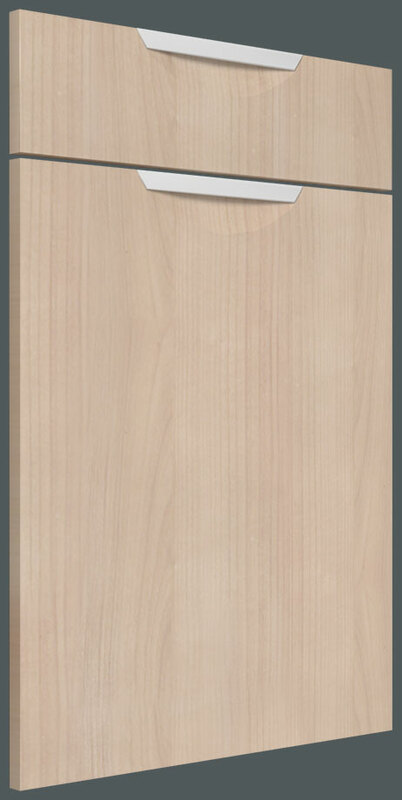 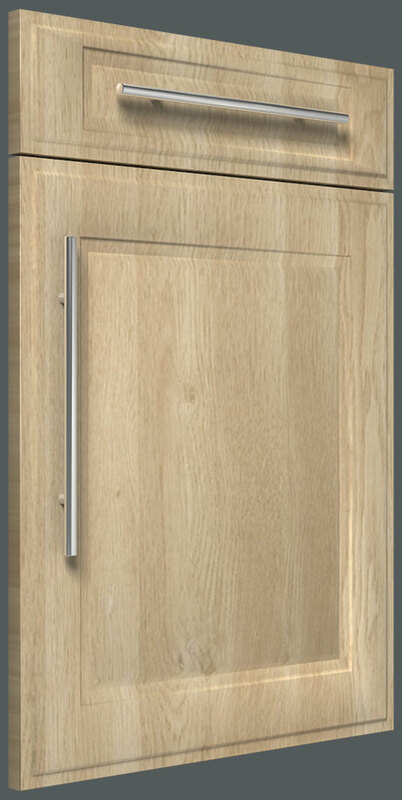 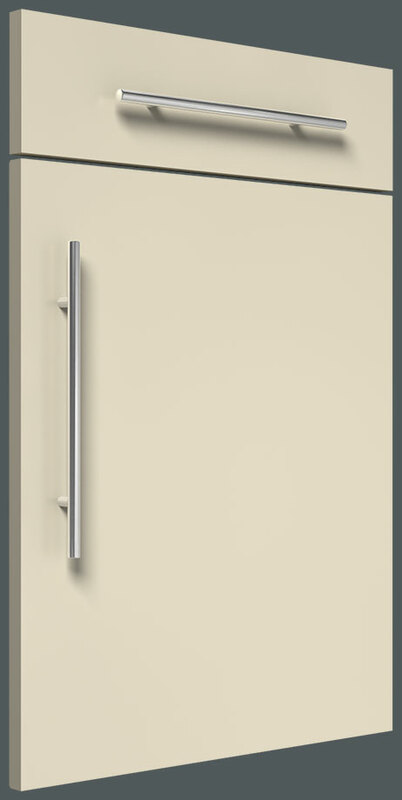 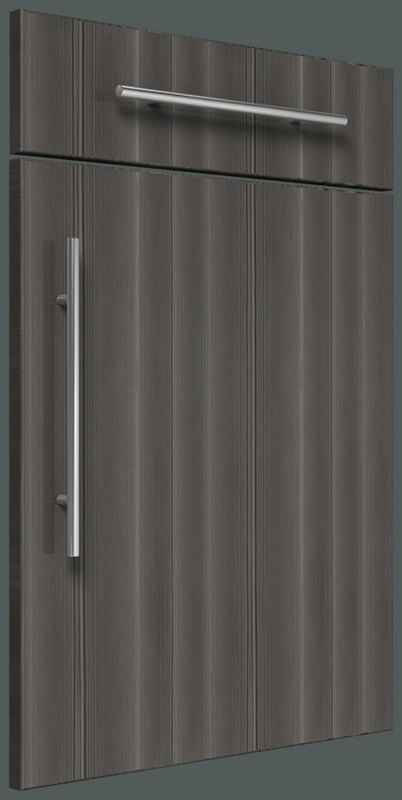 Available in a natural wood grain or a smooth block colour, the Stratford doors suit a wide variety of applications that will enhance the look and feel of your new kitchen.